Assembling a crib is one of the most stressful things on a new parent’s to-do list. It’s time-consuming, involves tools you never have on hand, and that really important final screw is always missing. Exactly the kind of experience you need to calm those pre-baby nerves, right? Good news: the Noni Crib is the easiest crib you’ll ever build—and it’ll take you less than five minutes. This gorgeous, sturdy crib comes together in just a few simple steps, with zero tools or hardware. Seriously. 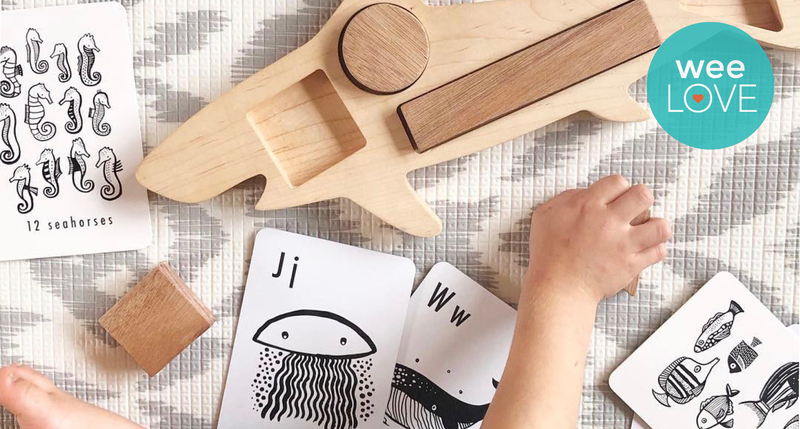 Noni was first envisioned by a new mom and award-winning architect who was frustrated when she couldn’t find an affordable, sustainable, safe crib made in the US. So she reached out to her father, a custom furniture maker, for help. 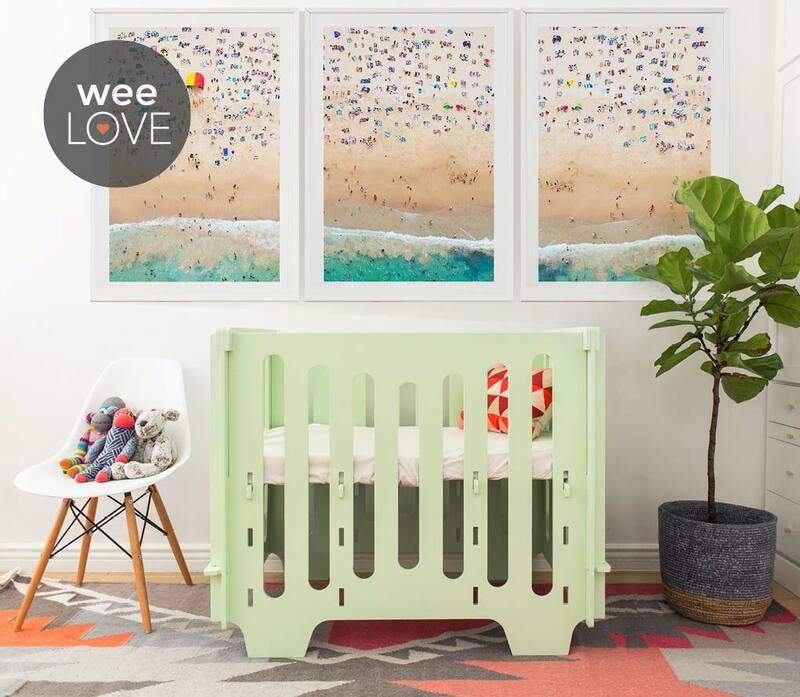 The result is a collection of award-winning full-sized and mini cribs beautifully handcrafted in the US using sustainable materials and available in seven baby-safe colors. 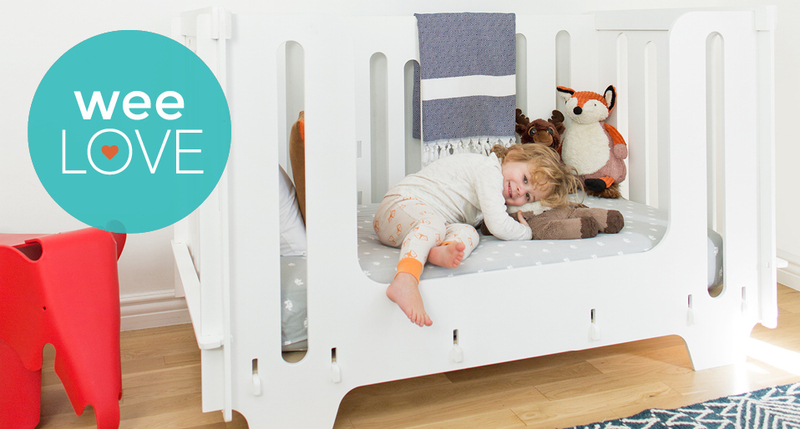 Each crib is made to order and customizable, has three adjustable mattress settings, and the full-sized crib can be reconfigured with their toddler rail when your kiddo is finally ready for a big(ger) kid bed. Aside from being the perfect addition to any nursery, many families find that they can easily travel with their Noni Crib as it’s so easy to take apart and put back together (plus the mini size fits in the trunk of most cars! ); others just keep one at grandma’s house. When not in use, it stores flat for compact storage under a bed. I’ll have to pick this up for my daughter. I love DIY (though, I am not so good at it..) and this looks manageable!